 Use to complete our BYO BDU Jacket and Pants. Our pre-cut and dyed Traditional Ghillie Jute String is available by the pound. 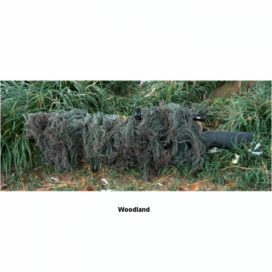 Build your own Ghillie or add more Camouflage to your existing Ghillie Suit. 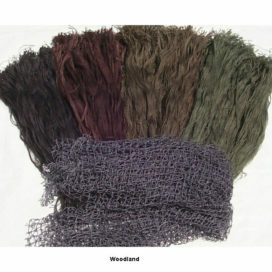 All Ghillie Jute is 24″ in length, Pre-cut, Dyed, and available in 7 different colors for the perfect Camo pattern. Don’t forget to purchase some Fire Retardant which must be applied to the Jute before wearing your Ghillie. 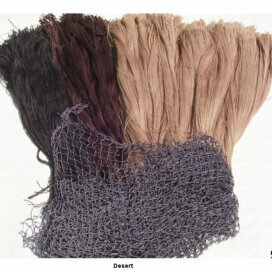 Jute works well for our BYO (Build Your Own) BDU Jacket and Pants which can be found in our Ghillie Suit Kits section. Thick, quality strings. Color is consistent and blends well with the rest of my suit (ran out of jute which was from a different company). Shipping was fast, I’ll definitely do business again! The color seem to be just the shades I need. Exactly what I was looking and hoping for…and a stuffed-full box, too!! Great time-saving. Bundled well and without tangling. Well worth the price. I haven’t had the opportunity to use it in the field, but so far the jute is great. Previously I have gotten my jute from craft stores, your product is miles ahead of it. No pun intended. 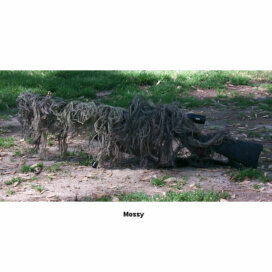 Hey, ghillie suits are EXTREMELY tedious. But man are they worth it. Great place to get jute. Very happy with your product and will buy more. I received my order a few days ago and I almost have my suit completed. 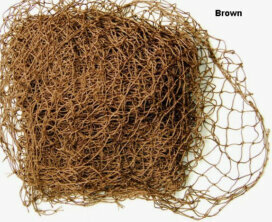 I love the natural colors of the Jute String and how easy it is to mix them up to create a natural looking camo suit. 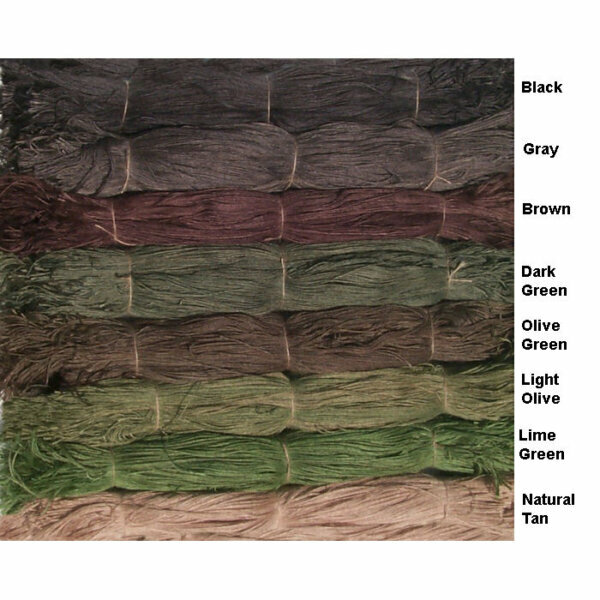 It would be nice if each bundle was labeled as to its color – I want to order more but, because some of the colors are so close, I’m not sure what the color is that I need. I also like that the strings are cut to length. I will be a return customer. I am stationed overseas and this product arrived within a week and a half of me ordering. So far the quality has been great ( applying to viper hood) but haven’t tested in the field yet. I was surprised to see a such large box for only 3 lbs of jute, but the box was completely full!! Thanks for the speedy service and not skimming on the weight. Nice not having to dye the burlap and pull individual strings. 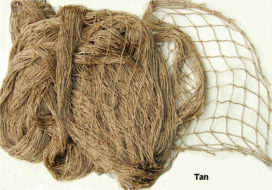 Quality Jute, a little thicker than the strings I was getting from a burlap cloth. Thank you for your email. I am extremely pleased with your service and while I have not had a chance to use your product in the field, it has made its way on one of my suits and to this point I am extremely satisfied. had nice quick delivery and was a very nice product! would seriously recommend buying this with no hesitation! Am placing another order now After buying 10+ pounds and paying much under $90. Is easier and cheaper then buying a new one and wont wear out, hard to rip thus making it a great material with outstanding looks!!!!!! I am hidden in the woods!